Creating elegant experiences to remember for a lifetime. We will take your ideas and turn them into a beautiful reality. unforgettable events for over 30 years. 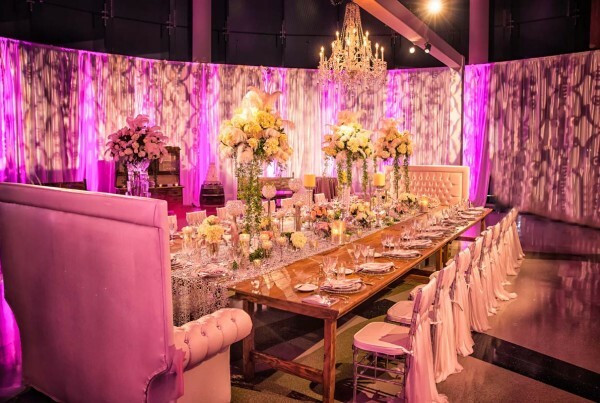 Add our event artistry to your special occasion. 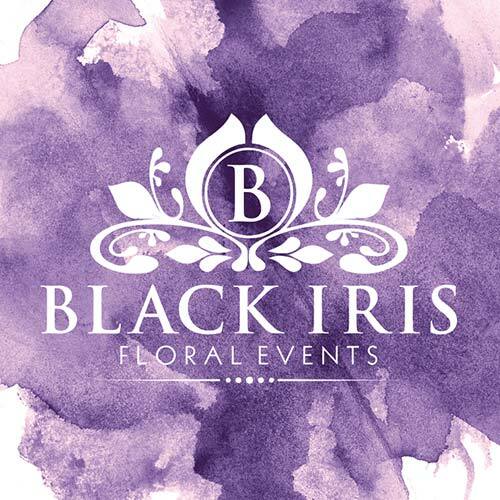 At Black Iris Floral Events, we take a personal approach to create truly special occasions. 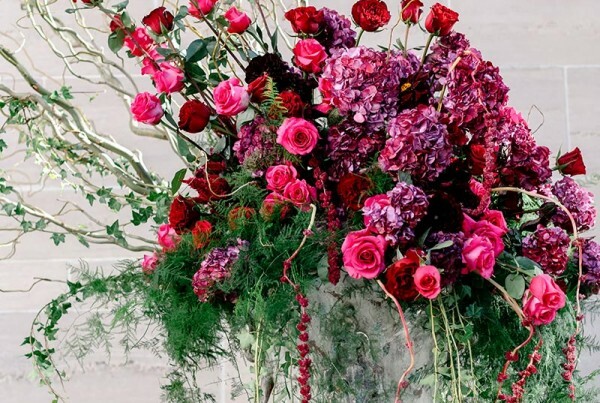 From small dinner parties to lavish wedding ceremonies, flowers set the mood and give life to your event. 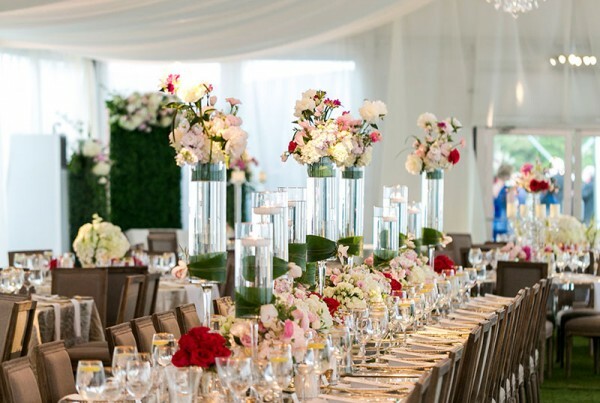 Our designers will guide you through our vast selection of flowers and listen to the smallest details of your day to ensure that your vision becomes a reality. 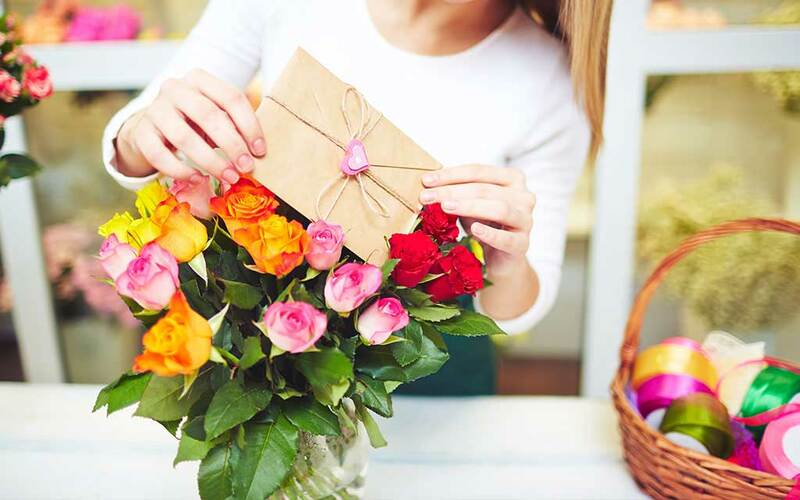 We buy only the freshest flowers and botanicals, so you can count on their quality. 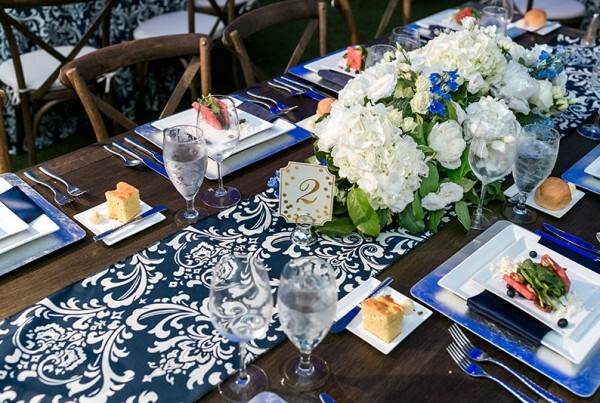 In addition, we provide beautiful textiles and table linens to complete the perfect look for your events. 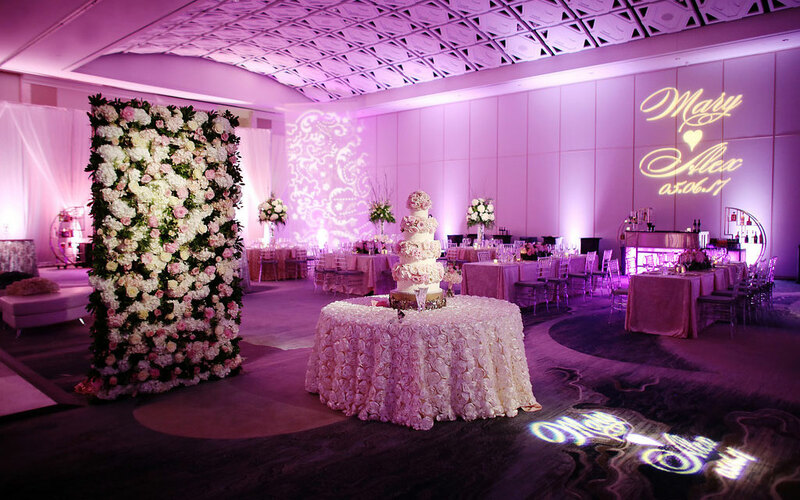 Black Iris Floral Events is where personal and professional service is always in bloom. 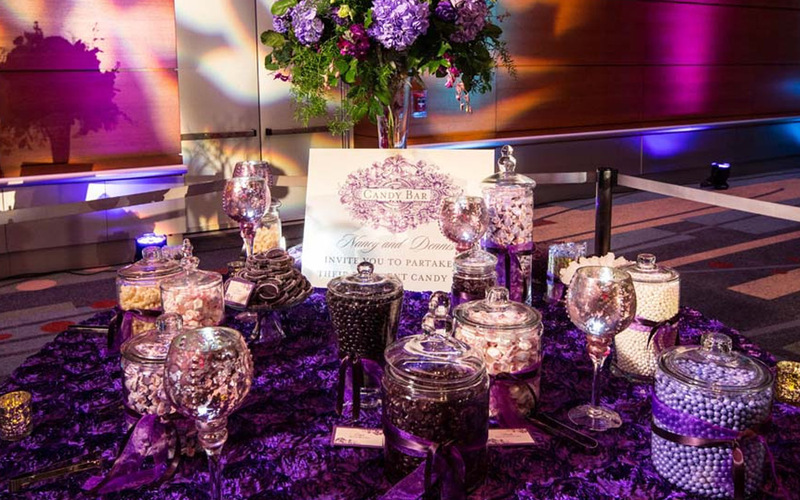 Black Iris offers a well rounded palette of event services. 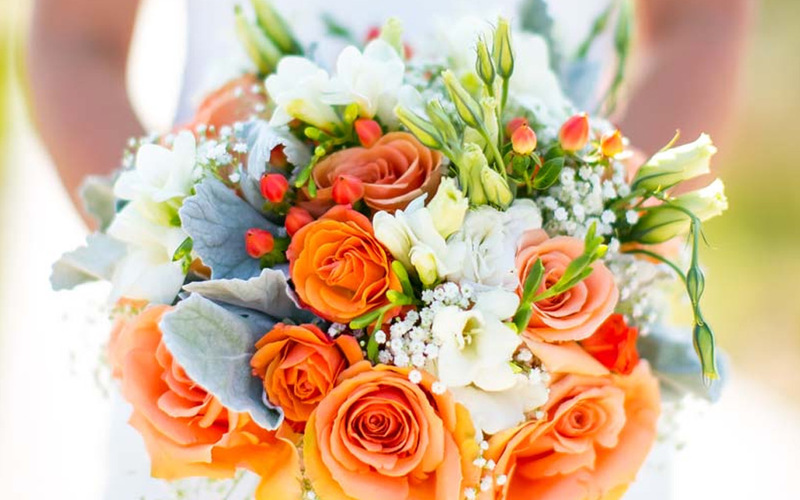 The team at Black Iris Floral Events do more than provide beautiful flowers for weddings. 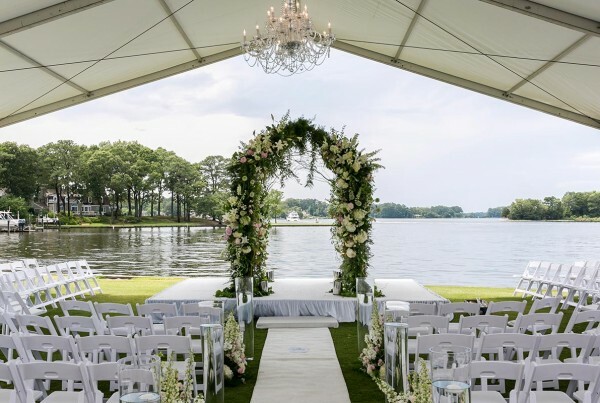 They have been creating the most talked about events in the Virginia Beach, Williamsburg and Richmond areas for over 27 years. Celebrate your sweet tooth. 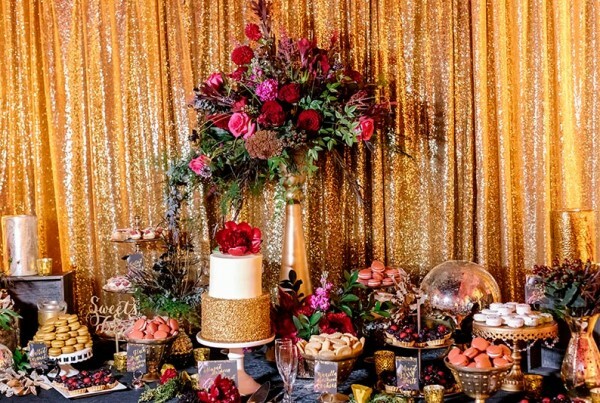 Our decadent buffets are a feast for the eyes and taste buds.They are not only an interactive party favor, but also, a beautiful addition to your event décor. They will leave a lasting impression on your guests and set your wedding apart. We provide accent lighting, up lighting for walls that compliment your theme or colors, truss lighting and special order go-bo designs. We also work with several professional lighting design companies in the area to achieve the best results for your events. 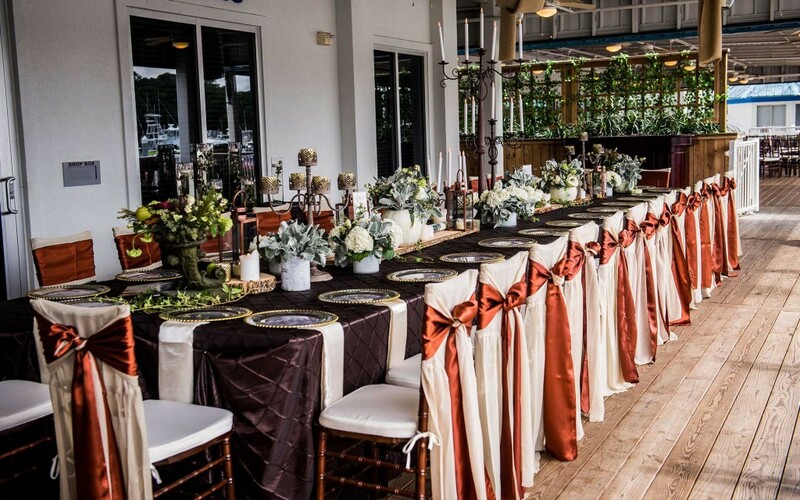 With table linens from Black Iris Floral Events, the dining experience at your event will reach a new level of elegance. Our collection includes everything from round table linens and chair pads to napkin holders and placemats. Our luxury table linens are made of lush materials and rich colors. 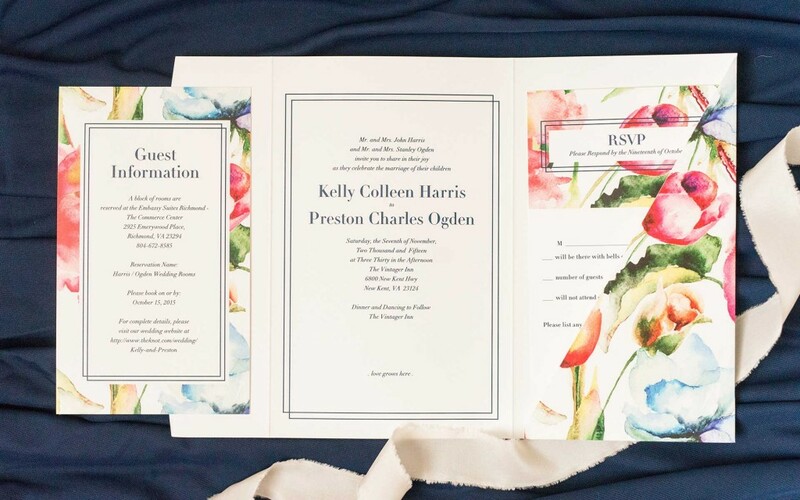 Find wedding invitations, theme wedding invitations and more for your special day with invitations by Black Iris Floral Events. From Modern to Vintage, Damask to Beaches, Wedding Invitations from Black Iris match your unique personal style. Black Iris also offers fresh retail floral arrangements. Click here to view the Black Iris Florist site. "Working with Todd and Jason was one of the highlights of our big day! 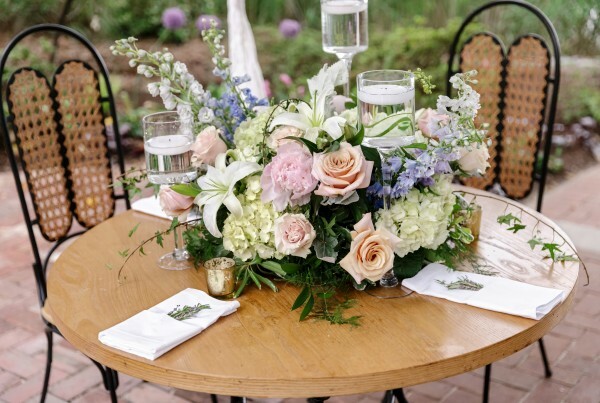 Not only did Todd design beautiful floral arrangements, he also did the table designs as well. The room looked stunning when we walked in, and everyone was talking about how nice everything was. I would highly recommend hiring Black Iris for your wedding. It really made our wedding look like something you’d see in the pages of a magazine!" 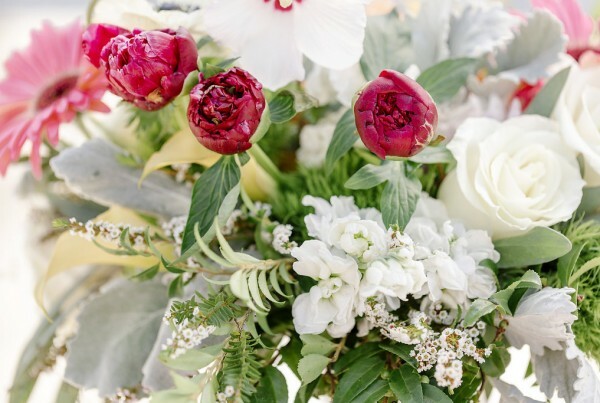 "Todd produced the most beautiful flowers I’ve ever seen for my wedding! He is such a talented designer, and even helped design the table settings and general color scheme of the wedding. He exceeded my expectations and I would highly recommend him!" "Black Iris Floral exceeded all my expectations and the flowers were absolutely beautiful! I had more compliments on the flowers than anything else at the wedding. I will highly recommend them to all of my friends. Thanks again, Todd!" "My wedding was a dream. The flowers, lighting, and decorations were more beautiful than I could have imagined. I received so many compliments from my guests on how fun and warm my wedding was, and I know I owe it in large part to the gorgeous, romantic atmosphere that Todd created for me. Thank you, Todd…it was a night I know I will never forget (for all the best reasons)." "Working with Black Iris Floral Events made our wedding day even more memorable and beautiful than I would’ve ever imagined! The flowers arrangements and decorations that were chosen for our wedding reflected our perfect beach theme . I would recommend this team to any bride in search of your dream flowers for your wedding. Thanks for everything!" Just give us a call or send us a message and we’ll guide you through the rest!